It only took 25 years, but it looks like we’re finally getting a new Streets of Rage game. 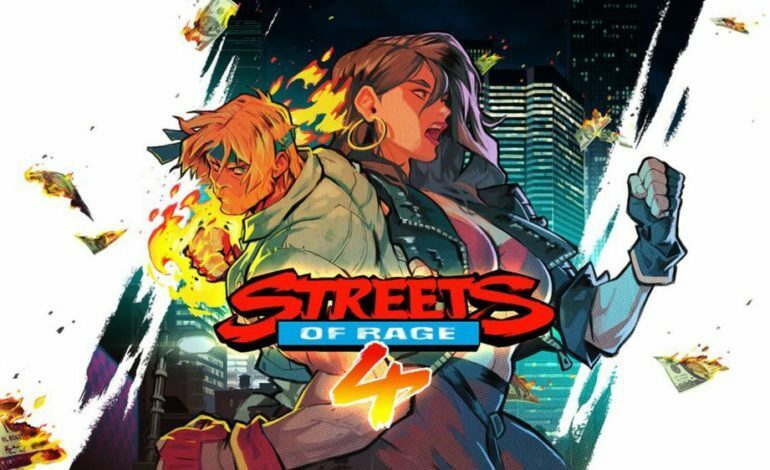 Revealed alongside a trailer, Streets of Rage 4 was officially announced by Sega this morning, and the game looks absolutely stunning in the art department. It also appears to retain its original side-scrolling beat em up style that it was known for back in the early 90’s. The game is being developed by DotEmu, Lizardcube, the creators of the video game Wonder Boy: The Dragons Trap, in a partnership with Sega. In addition, another company, Guard Crush Games, will be assisting with the development. Guard Crush Games is known for their own side-scrolling beat em up game, Streets of Fury, that utilizes digitized graphics. In the trailer we see longtime series protagonist’s, Axel Stone and Blaze Fielding, fighting off enemies before confronting a mid level boss. The hand drawn visuals create an aesthetically beautiful environment for gamers to view while they are pummeling enemies to the ground. For those that are unaware, Streets of Rage was one of the flagship franchises of the Sega Genesis in the 1990’s during its Console War against Nintendo. The original released in 1991, and quickly gained momentum as it became very popular among gamers. Realizing they had a hit on their hands, Sega quickly released Streets of Rage 2 in 1992. An immediate success, the game improved over everything from the original, including more characters, stages, and special abilities. Another game followed in 1994, Streets of Rage 3. While it was considered a slight improvement over the second game, its overly complex plot and limited use with the weapons alienated some of the fans. Regardless, Streets of Rage is now considered one of the pioneers of the side-scrolling beat em up genre, and despite Sega eventually losing to Nintendo in the Console War, fans have hoped and begged for a new game in the series. At long last, they are about to get their wish.